Journeys of discovery have defining moments where travellers meet and celebrate. Shaza Riyadh brings travellers exceptional scent-inspired meeting rooms fit for conferences, banquets, and more. From Saffron to Areej, each of our six meeting rooms boasts its own story and fragrance. The rooms feature adjustable panels with natural lighting and the latest audio-visual technology for flexibility and individual requirements. Shaza Riyadh brings travellers exceptional scent-inspired meeting rooms fit for conferences, banquets, and more. 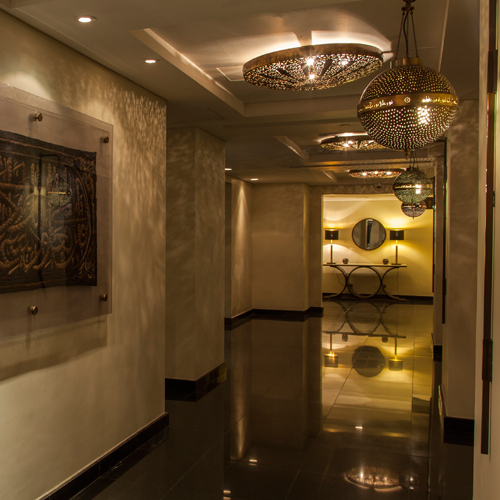 From Saffron to Areej, each of our six meeting rooms boasts its own story and fragrance. The Saffron is ideal for smaller meetings such as presentations, pitches, intimate gatherings or small banquets. The room covers an area of 64 sqm with a maximum capacity of 25 people. While some business meetings can be done via conference, others need to be conducted face-to-face. Reasonably sized at 74 sqm, Oud offers a capacity of 40 people – perfect for mid-sized meetings and events. Boasting classic interiors, the Rose meeting room is suited for various smaller occasions. From cosy dinners with family and friends to company gatherings, this medium-sized venue can host up to 50 guests. Areej is perfect for larger events and includes a selection of eats for any occasion. The space can accommodate up to 60 guests in a theatre style layout and offers flexibility with modern design. The Musk meeting room is a smaller venue and caters to meetings and events that require more intimacy and privacy. It covers an area of 86 sqm and can accommodate up to 15 people. 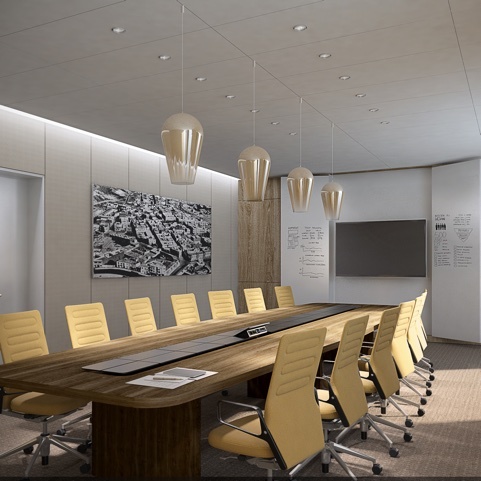 The most intimate of our boardrooms, the Amber, is aptly fit for council meetings, small gatherings or training seminars. Sized at 57 sqm, it can accommodate up to 13 people.